Keep On Scrappin': Kraft It Up! 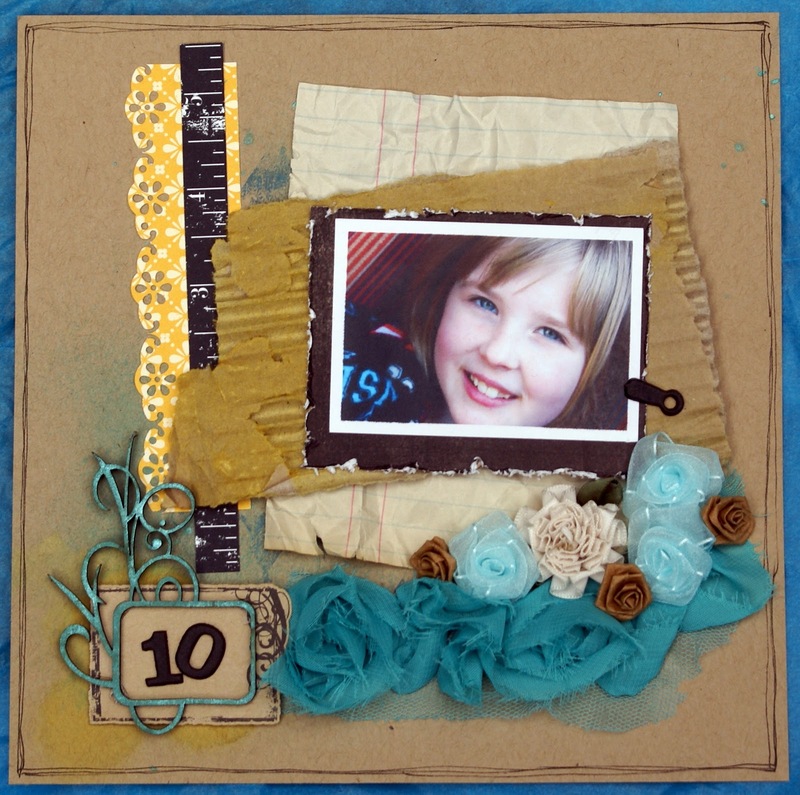 Now that the munchkins are back at school I have had a change to scrap, woohoo! I know I should be putting the house back together but I reeeeealy needed a bit of me time first. The housework can wait 'til next week can't it?? Anyway, I have been following Kraft It Up for ages now but have never gotten around to entering but that has all changed now. Here is my LO for this months challenge, I love the colours and I love that I already had all these goodies in my stash.